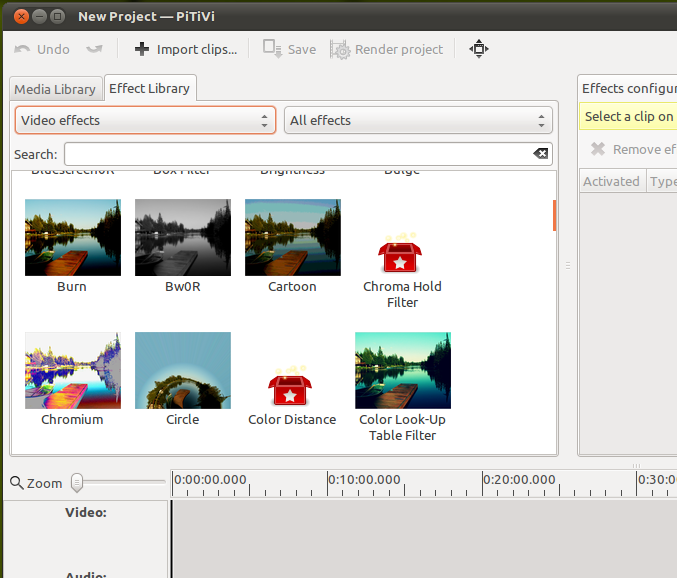 A pre-release for Pitivi Video Editor is now available for users to test. 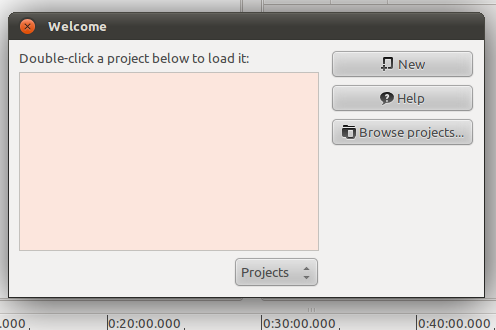 This pre-release includes many bug fixes and new features developed over a span of last 7 months. 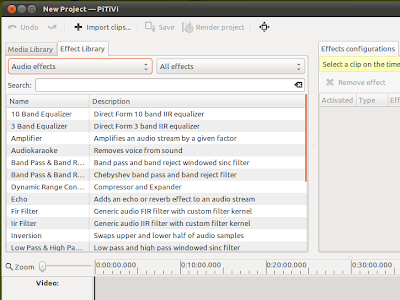 Probably the most exciting feature is addition of new audio and video effects. 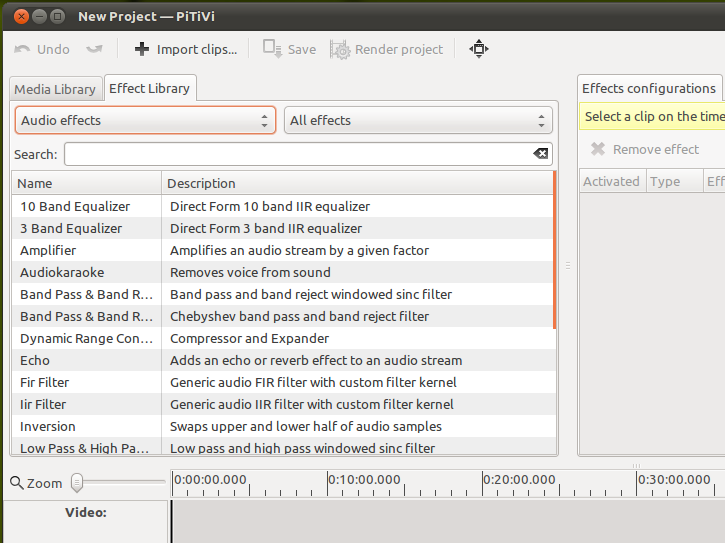 If there are no critical issues or regressions found in this build, Pitivi 0.14 will be released on May 31st. 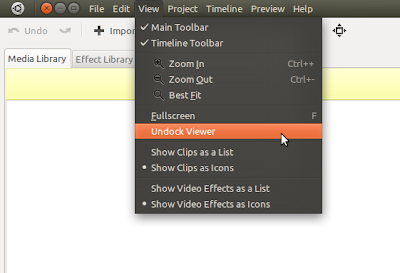 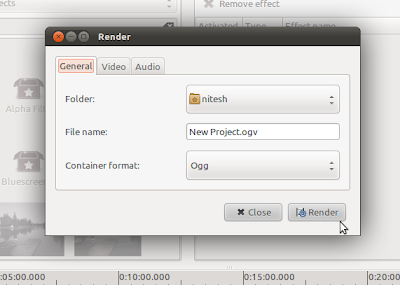 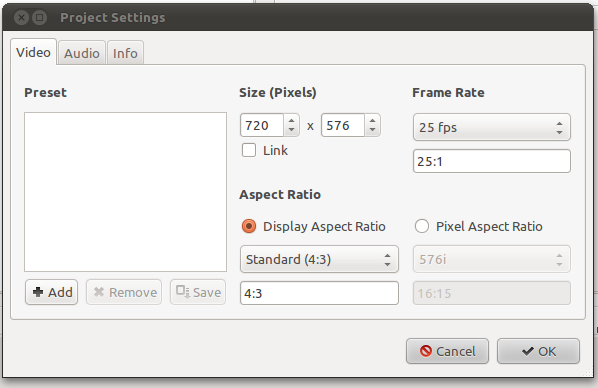 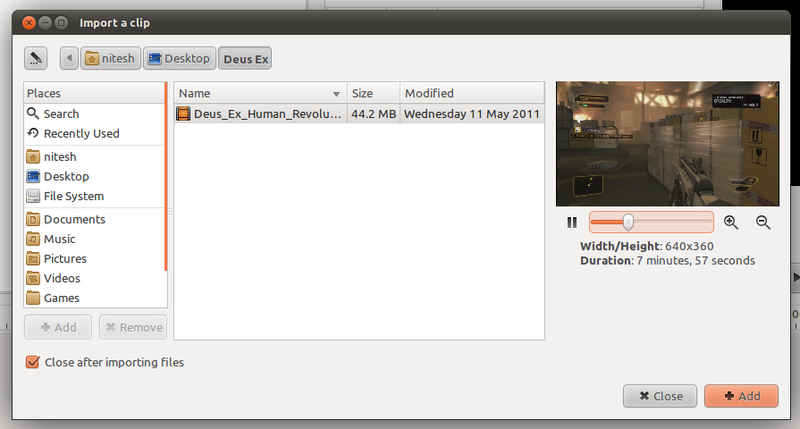 Pitivi has already been dropped as default video editor in Ubuntu 11.10 Oneiric Ocelot and no video editing application will be installed by default. Users will be able to install it from software center.